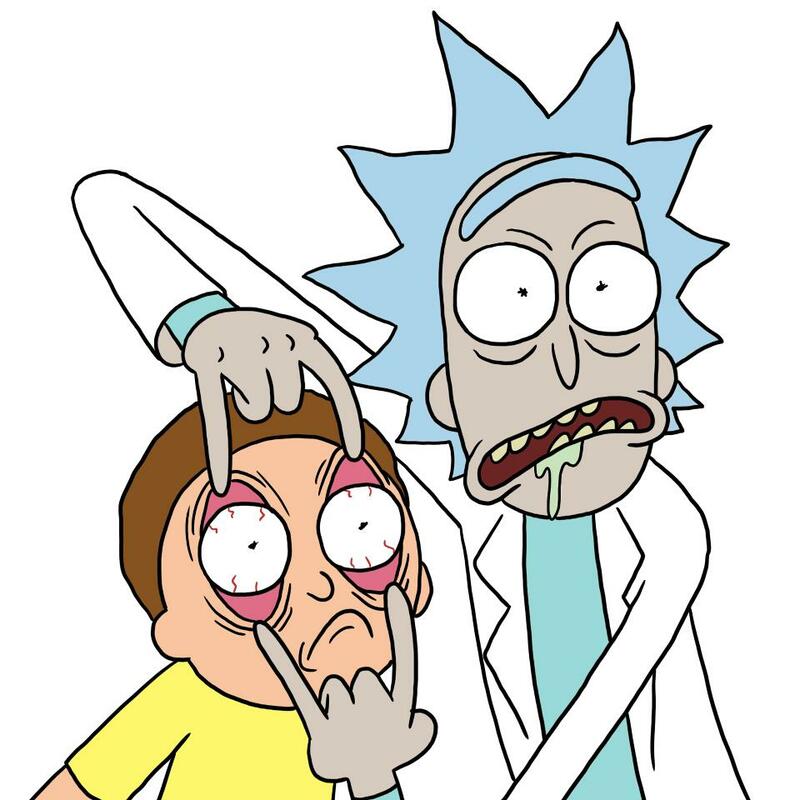 rick and morty fb pic. . HD Wallpaper and background images in the Rick and Morty club tagged: photo.